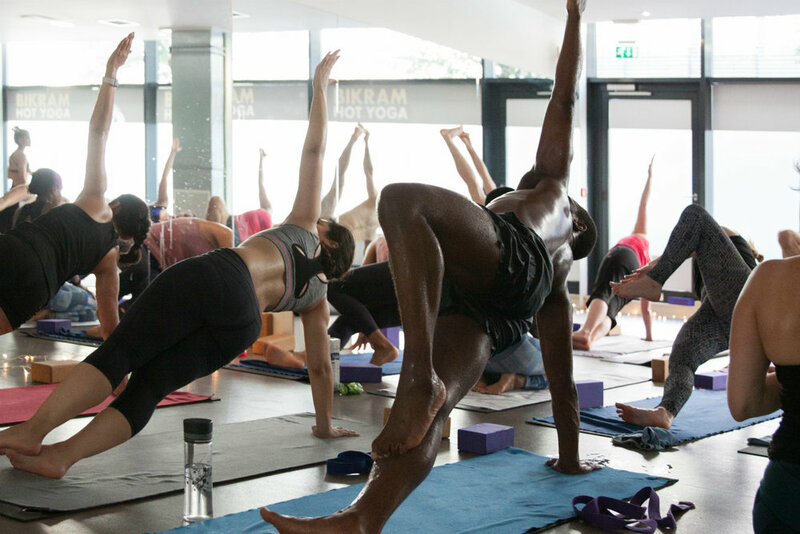 Vinyasa is is a challenging, dynamic flow-based yoga building focus, toning, strength and flexibility. Ancient Hatha yoga postures are performed in continuous, active flow, focusing on the coordination of breath and movement. Experience core yoga bliss as your body is challenged into deep stretches and effective shoulder and hip opening postures. The room is heated to a gentle 35 degrees.